An email phishing scam is circulating that purports to come from "payroll@vt.edu", "support1@vt.edu" or other similar fake VT address. The email body contains a link to a very convincing replica of the VT Login page. If a user enters their credentials, they will be socially engineered to bypass Duo. 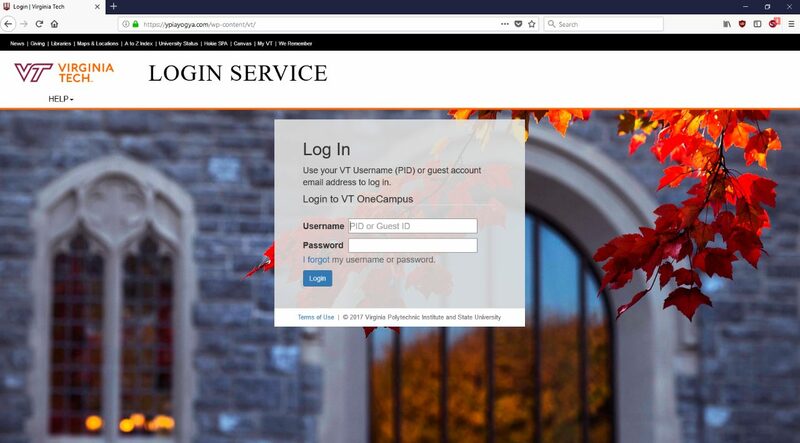 Please report any accidental credential submissions to itso@vt.edu and report variants of this phishing scam to abuse@vt.edu and itso@vt.edu. 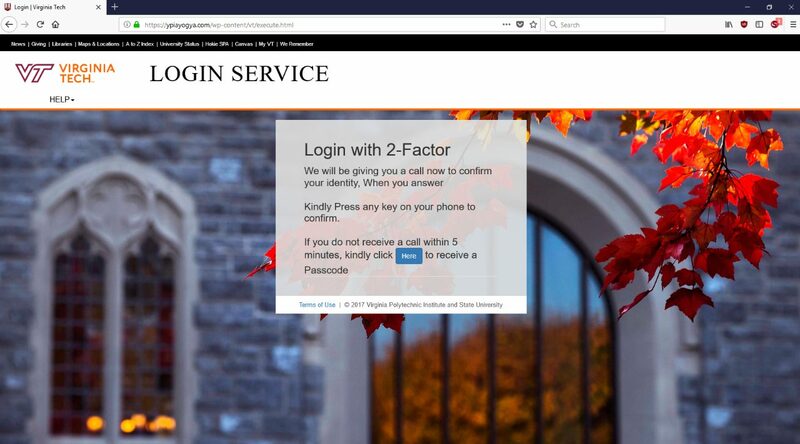 Screenshots of the phishing scam are below. 3) Links in the top navigation bar do not work. 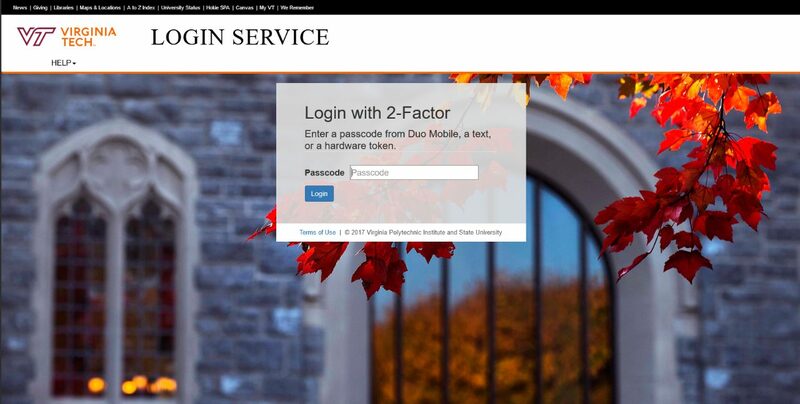 Our mission is to provide technology tools and services, education, awareness, and guidance necessary to all Virginia Tech users to work towards a safe and secure information technology environment for teaching and learning, research, outreach, and the conduct of university business.